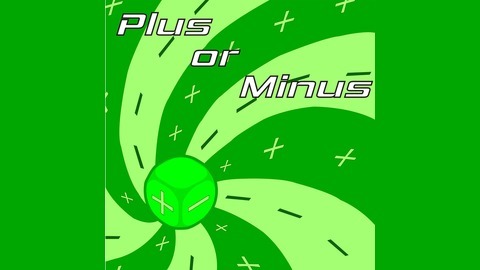 Game Master Troy will discuss all aspects of running and playing the Fudge Role-playing Game from Grey Ghost Games, and derivatives like Fate and Icons. From hacking the rules to fit different settings and play styles, to general world-building, to reviews and interviews relevant to your interests. Strap in your ears Fudge Nation, we are going for a wild ride. Join us on the Discord https://discord.gg/28GrCW3 or send me feedback via email Capheind AT Gmail DOT com. You're not your I'm aware, its incorrect for URL and laziness reasons. I know its short, and I know I didn’t manage to do an episode last week. I think I need to stop making broad proclamations about how I’m going to do the show and just do it. I’m killing the Patreon as of now, patrons will notice I didn’t put through a charge for the last episode. I really appreciate the patrons I did have, but I’m just doing this for fun. If you get something out of the podcast and you wanna help out with hosting you can still throw me a tip over at http://Ko-Fi.com/plusorminus or you can use any of my affiliate links in the show notes. 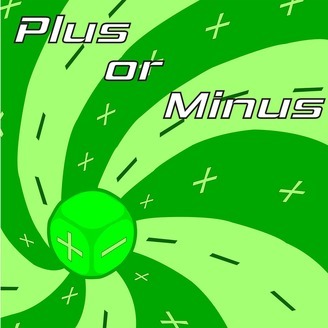 From now on I“m doing plus or minus whenever I can get an episode in, shooting for at least twice a month. Although I’ll still organize the show as ”seasons“ I”m not going to take time off to do batched content because I just didn’t get it done. With that out of the way, lets talk about Tags! In this episode I try to explain an idea I tried to bang out in the discord. Basically its a half way point between standard fudge, ASCB Fudge, and Fate. Instead of using Fates point economy you just count how many of your characters tags would benefit them, and add that number to your roll, and you count up how many tags would work against them and add that to the opposition. Literally you are adding the number of tags. So if your trying to calm down a horse you might have #Empathetic and #Groom which would make it roll+2 if you had #Nervous tag then you’d be rolling against Difficulty+1 see. Tags replace Skills and Attributes, but can be used with gifts and faults (or badtags). Characters start with 1 Culture Tags, 2 Background Tags, 3 Aptitude Tags and 2 Badtags or troubles. Run with it, let me know how it goes on the Discord, or by providing Feedback.